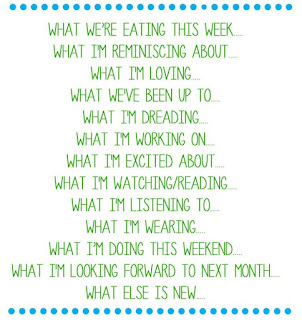 Happy Wednesday loves! As y'all are reading this, Chase and I are soaking up the sun at Rosemary Beach, and I'm sure we're hoping that the rest of the week goes by much slower than the first half. Why do vacations always fly by?! 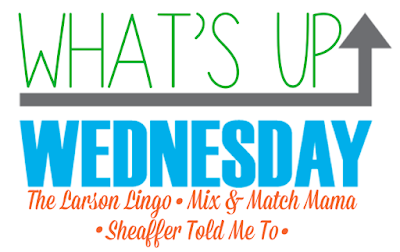 It's the last Wednesday of June, which means I'm linking up with Shay for What's Up Wednesday. It's hard to believe that June is already almost over. Summer is absolutely flying by, so I'm going to continue to soak up every minute of my time off. We're at the beach this week, which usually means a quick breakfast at our condo, a sandwich and fruit/snacks for lunch on the beach, and alllll the seafood for dinner. Last week Chase and I celebrated two years of marriage, and I've been reminiscing about our wedding day. 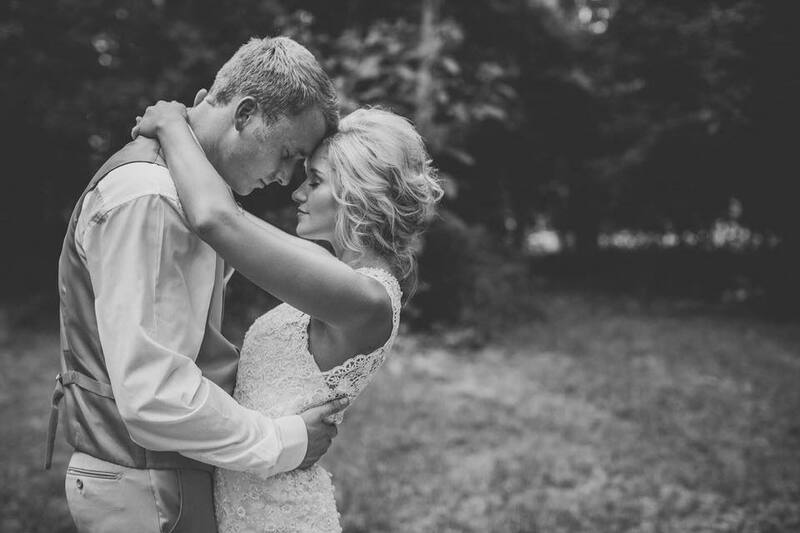 I've probably watched our wedding video 20 times in the past week. I'm loving all of the free time that comes with Summer Break. I love love love teaching, but I most definitely enjoy every single minute of my summers off. We've been eating allllll the sno cones. I dread our beach trip ending. I am not looking forward to all the homework I have to do when I get home. Since I'm on summer break I haven't been working on a whole lot. I've been working on my Masters Classes and trying to blog more often. Did I mention we are currently at the beach?! I'm excited to spend a few more days relaxing by the ocean. The beach is most definitely one of my "Happy Places." We're currently binge-watching Friday Night Lights and we are loving it. We're on season 2 right now. Oh, and I can't forget The Bachelorette. If you've been watching, what do you think of this season so far? One of my friends let me borrow this one, and I'm so excited to read it. I have heard SO many good things about this book. I bought both of these on my nook, and am excited to read them as well! I'll let y'all know how I liked all three of them soon. 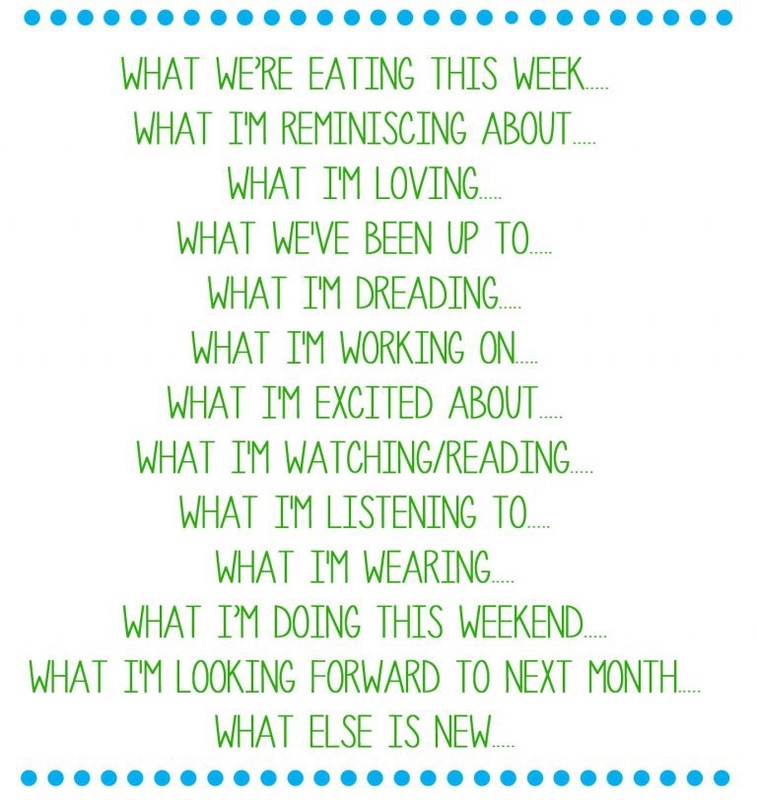 I usually listen to Christian Contemporary Radio as I'm getting ready or doing housework in the mornings. And I love listening to Summer Hits of the 90's Radio while working out or while laying out by the pool. I've also been loving all things blue + white this summer. We'll be spending our last day at the beach Friday, and road tripping back home from the beach on Saturday. We'll be happy to be back at church on Sunday and get back to our normal routine! There is SO much that I'm looking forward in July. I'm looking forward to the 4th of July, more days spent by the pool and at the lake, and soaking up every single minute of my summer break. There's not much else going on around here. I LOVED Friday Night Lights - I wish they would bring it back. It's just so good! I can’t believe we’re just now watching it. We love it so much! I wish there were more seasons! I haven't watched the Bachelorette in years, but I've been all in for this season! Who is your favorite? I like Colton, Garrett and Connor so far! Colton & Garrett are my favorites so far too! I just finished Friday Night Lights last week and I am SO SAD that it's over. I feel like there is a hole in my life that cannot be filled lol!! Enjoy it!! And Girl Wash Your Face is a great book, I loved it! We are just three episodes away from finishing and I'm going to be so sad when it's over! Isn't it the best book?! I absolutely LOVED it!